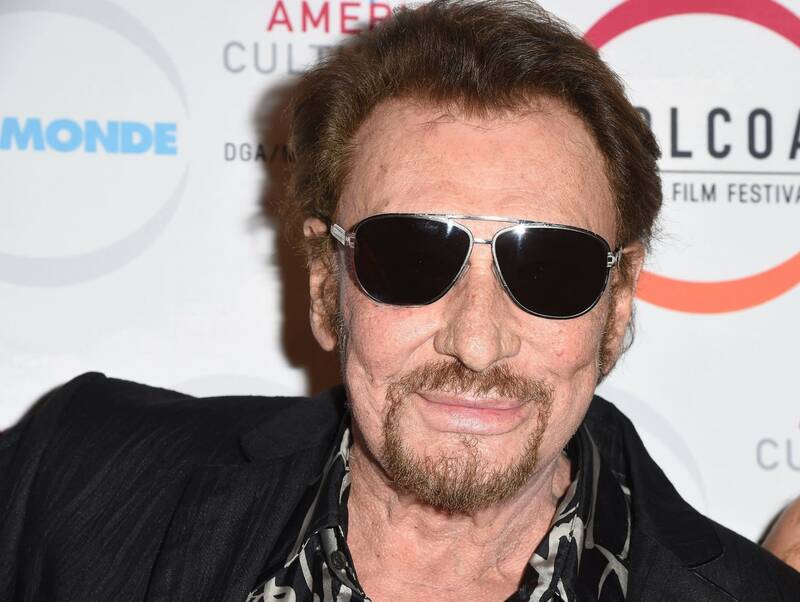 French rocker Johnny Hallyday has died of lung cancer at age 74. Inspired by Elvis Presley’s 1957 film Loving You, reports the New York Times, Hallyday "gave French audiences a bad case of rock fever, touching off riots wherever he appeared singing hits like 'Tutti Frutti,' 'Blue Suede Shoes,' and 'C'est le Mashed Potatoes.'" Hallyday never became well-known outside the French-speaking world, but he remained a huge star in France, with his most recent album to top the French charts released in 2008. Fans followed both his music and his tumultuous personal life, and they didn't care that he was called derivative: they loved "the French Elvis." Quincy Jones is part of a team launching a new streaming video platform that will feature "a curated library of high-quality video content from across the jazz world," reports the New York Times. Qwest TV will go live on Dec. 15 with 50 videos spotlighting musicians like Al Jarreau and Bilal, all available to paid subscribers. "You remember 10 percent of what you hear and 30 percent of what you see," said Jones in an interview. "When you see it, it hits you twice as hard." Chic leader and superproducer Nile Rodgers says he's "100 percent" recovered from a recent bout with cancer. Rodgers, 65, says he's excited for the coming year, but that the past couple of years have been bittersweet. "One of my greatest artists, David Bowie, died at the top of 2016; a few months later, Prince passed away; and then George Michael died Christmas Day, 48 hours after I'd just worked on his film and worked on his last record," he wrote in a post on his personal blog. "My friend, musician extraordinaire Chris Cornell, would die this past spring. My young 1st cousin dropped dead of a coronary with no prior warning...and my mother is currently suffering from Stage-VI Alzheimer's." With regard to his own music in the coming year, though, Rodgers says, "You can start dancing, singing and cheering now!" Director Edgar Wright says he's in talks about a possible sequel to this year's cult hit Baby Driver — a movie that was a particular favorite of music fans, who relished its exciting use of songs by artists like the Jon Spencer Blues Explosion, T. Rex, and Beck.